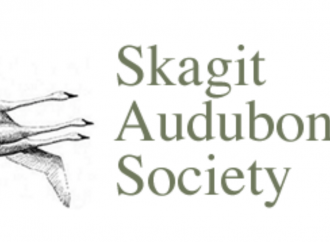 Skagit Upriver Neighbors – Page 2 – Sharing information and viewpoints on issues that concern us. 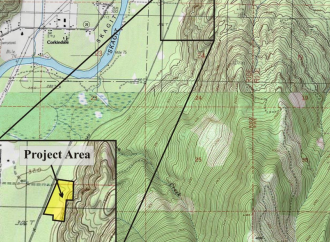 American Rivers, a leading river conservation organization dedicated to protecting wild rivers has written a strong letter expressing serious concerns about the proposed quarry mining venture. Like other concerned voices, American Rivers is formally requesting an extension of the public comment period under the State Environmental Policy Act, as well as an Environmental Impact Statement. 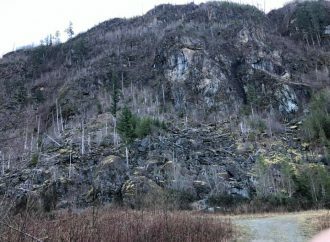 The area near Marblemount in which a proposed quarry mining venture is now seeking special permit approval by Skagit County should not be zoned for quarry mining. 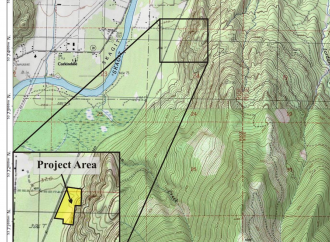 The permit applicant, Kiewit Infrastructure Company of Vancouver, WA, is seeking county approval to begin a massive quarry operation that would be a catastrophe for the Marblemount community.